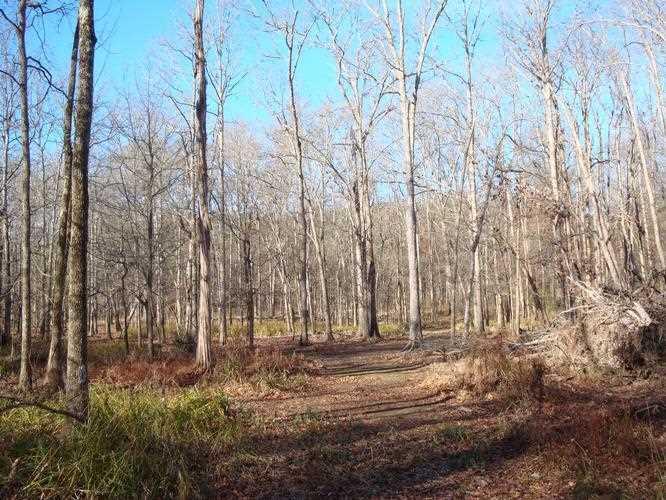 Located along the banks of the East Fork of the Angelina River, this 286 acre tract is an outdoor enthusiasts dream! Imagine the possibilities! 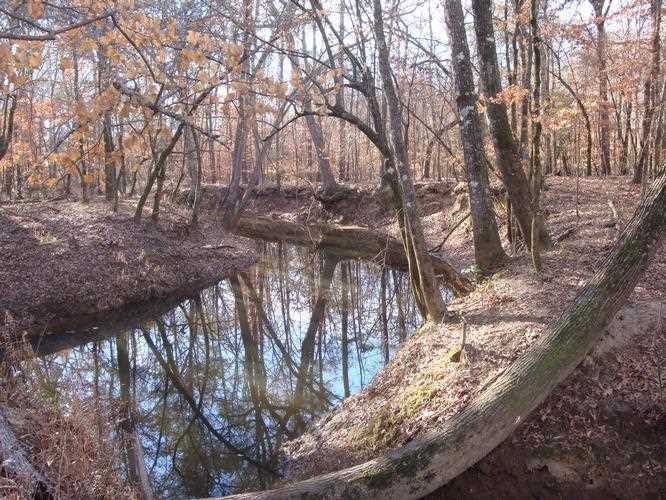 Hunting, fishing, canoeing, bird watching and four wheeling are all some of the opportunities this property has to offer! Great waterfowl hunting when the river floods! 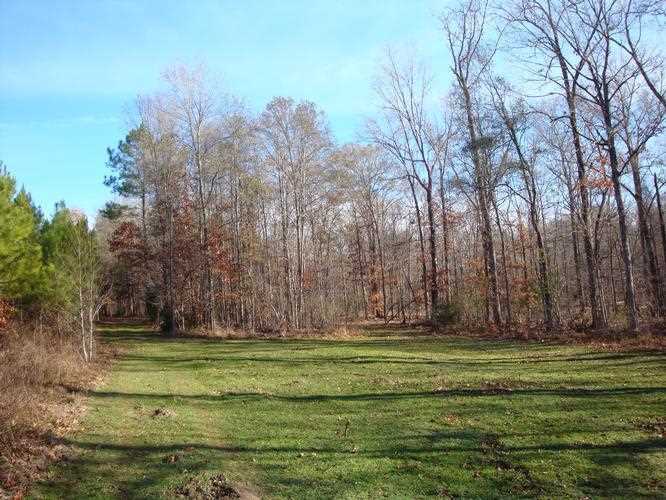 Access to this property is along Rusk County Road 3230. From Mt. 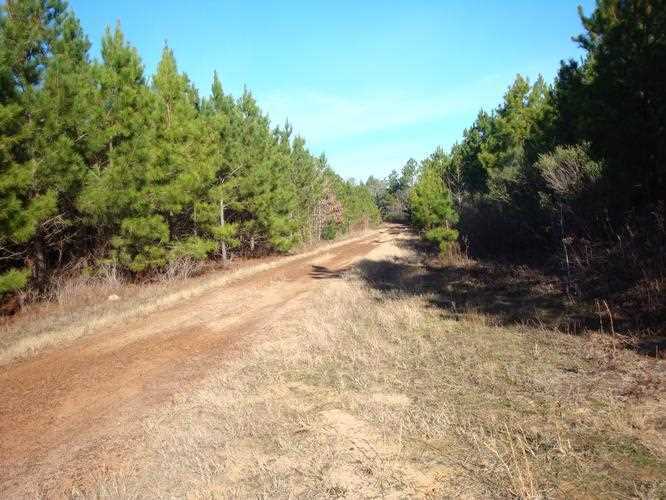 Enterprise, travel west on US Highway 84 for approximately 5 miles and turn south onto CR 3227 and continue for approximately 1 mile until reaching CR 3230. Turn south onto CR 3230 and travel approximately 2 miles. 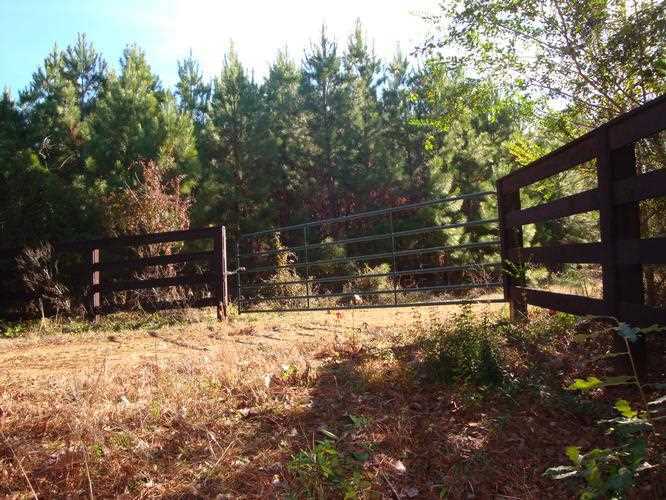 The gated entrance can be found on the east side of the road. 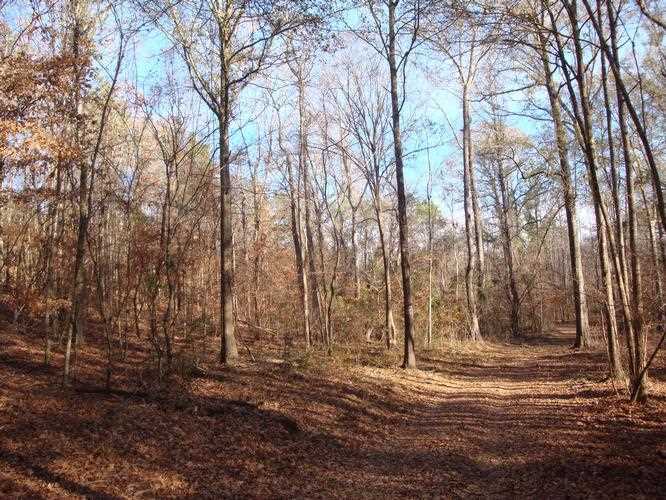 This beautiful, riverfront property has been professionally managed for years; there are approximately 131 acres in loblolly pine plantation and 149 acres in mature pine and hardwood. 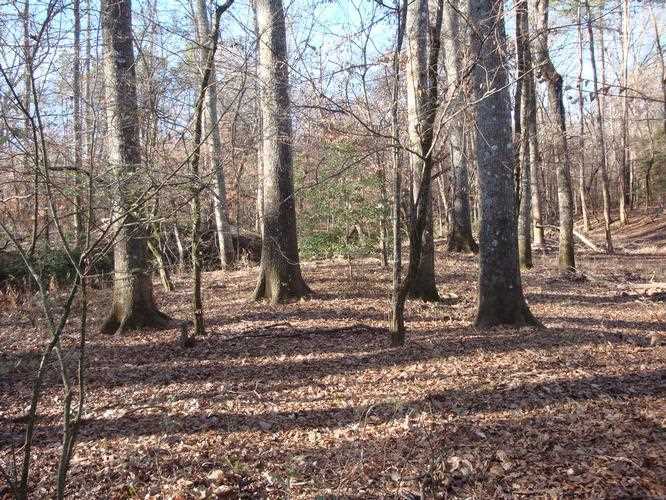 There are multiple locations that would be ideal to set up a clubhouse or even a permanent residence on this secluded property.